Quick delivery. Very good battery. 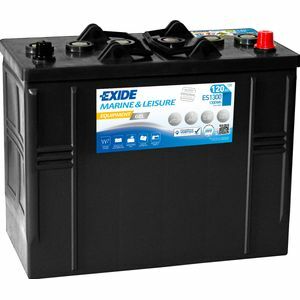 Excellent batteries for my motorhome. Expensive but to my mind worth the money.